Have you been holding on to something because you think it could have value, but just don't know who to ask or where to go? The VG Chicago appraisal tent can help you out! 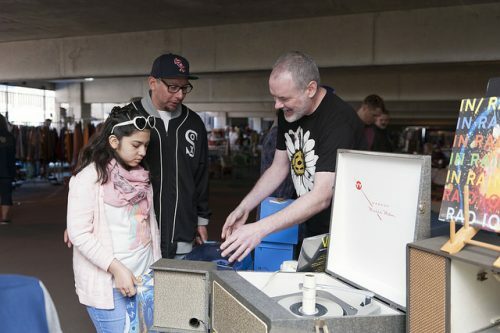 Starting in 2016, you can bring your items to be evaluated at the Vintage Garage Chicago appraisal tent. One free item with your admission and $5 for each additional item. We'll give you a verbal evaluation, from 12:00pm to 4:00pm, of what it is and what it's worth. Stop wondering, find out if that piece of jewelry or beautiful vase is worth holding onto for all this time! See our 2018 show schedule to plan your VGC adventures!